This application made by buildbox software Based by Cocos2D Library. You can add admob interstitial and admob banner and easy to get more revenue from this game. 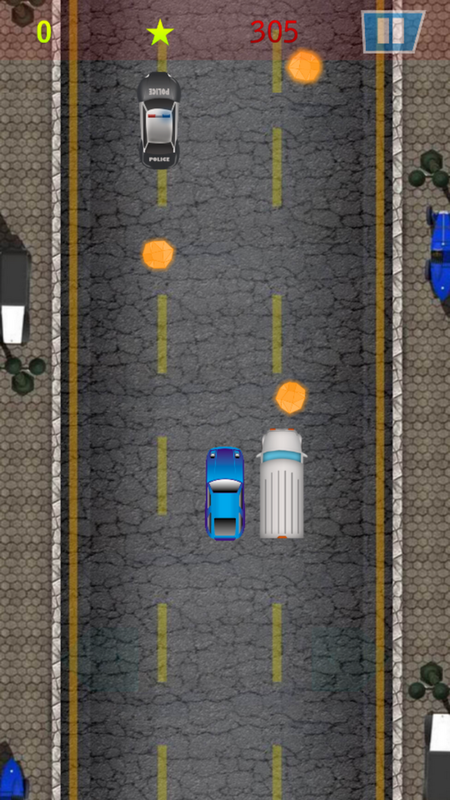 This one is the most realistic game of endless arcade racing. 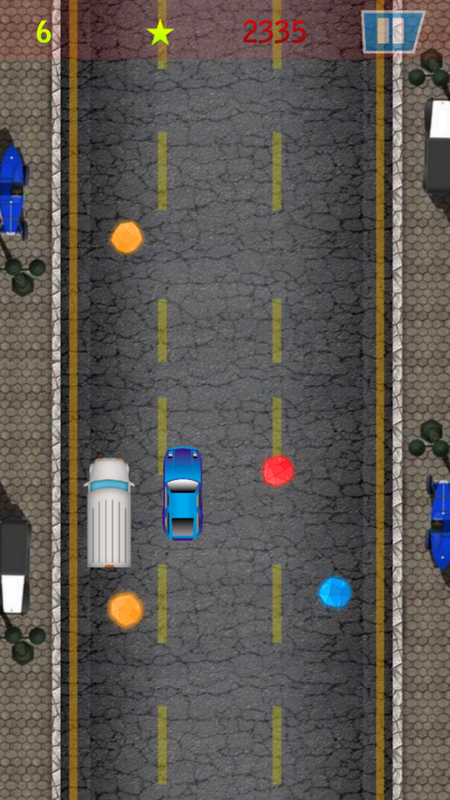 Drive your car through city and highway traffic, earn cash. 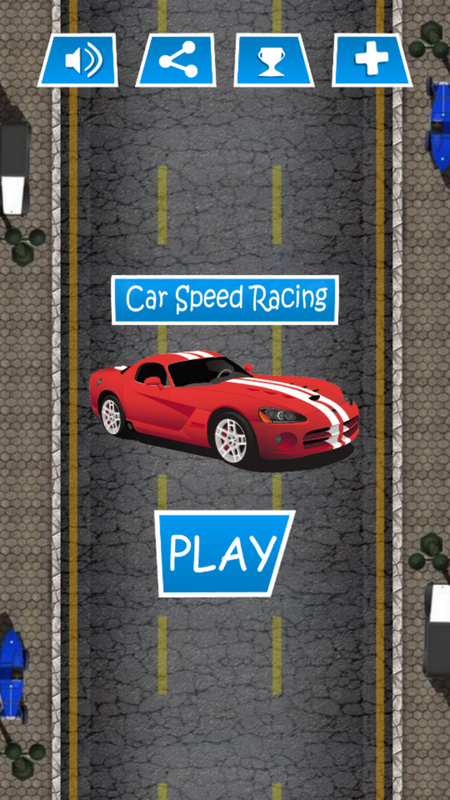 This is the new game for speed lovers. 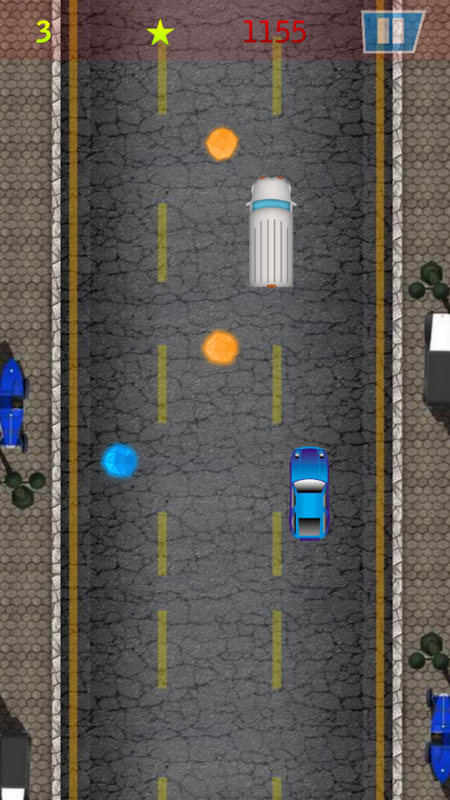 Endless city car racing is now about to redefined!